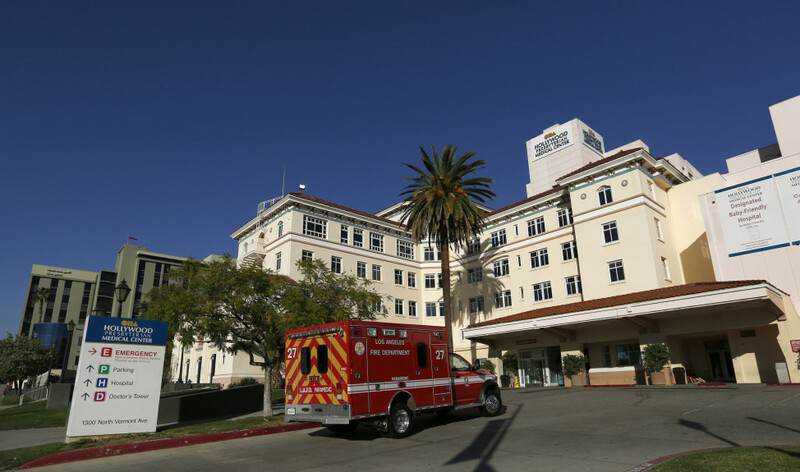 The Hollywood Presbyterian Medical Center, whose computer systems were hijacked and locked down by hackers demanding payment on February 5, has succumbed and paid around $17,000 in digital bitcoin currency. Chief Allen Stefanek said paying the ransom was the most efficient way to restore normal hospital functions. Women in India’s tech sector comprise about 30 percent of the workforce, and only 36 percent of women make it to supervisory positions. But some tech companies are trying to make a difference. PayPal, for one, has launched a program to reintroduce women who have taken time off back into the workforce. And there are several other initiatives underway to bring more girls into tech education and mentor women entrepreneurs. Apple CEO Tim Cook has distinguished himself by his willingness to take on controversial issues. His defense of privacy and opposition to a court order to give law enforcement access to encrypted data on a mass shooter’s iPhone could set a legal precedent. His stance could also set the tone for corporate America and how it deals with the government. On the other hand, the White House said the government only wants help in one case when an iPhone was used by a mass shooter in San Bernardino, California last year.